Saab 9-3 Sports 2003 onwards all 5 Speed Automatic models. 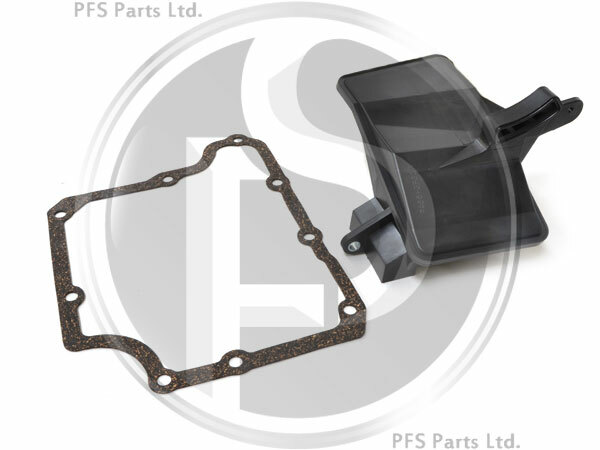 Swedish supplied aftermarket Gearbox Filter Kit, includes Oil Strainer and Gasket. The Transmission Fluid for this vehicle can be found on our website here.